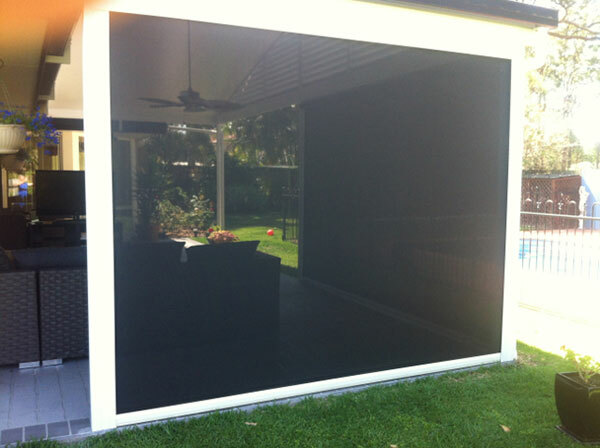 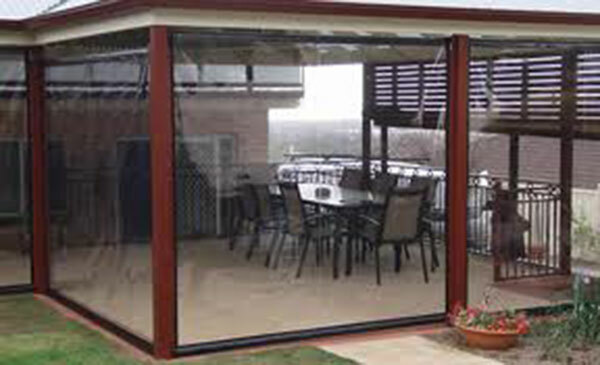 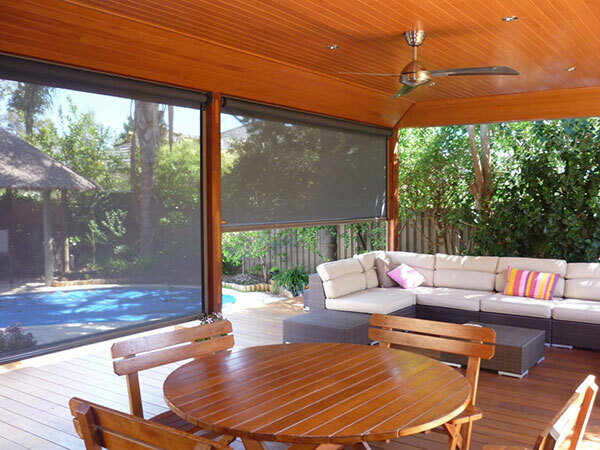 Clear PVC or Tint Outdoor Blinds are the answer to year round outdoor living. 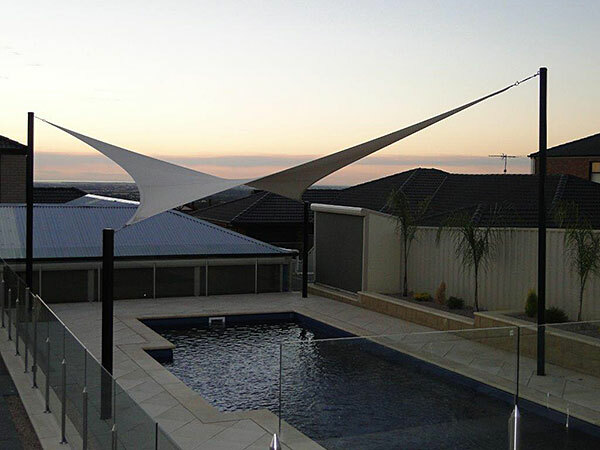 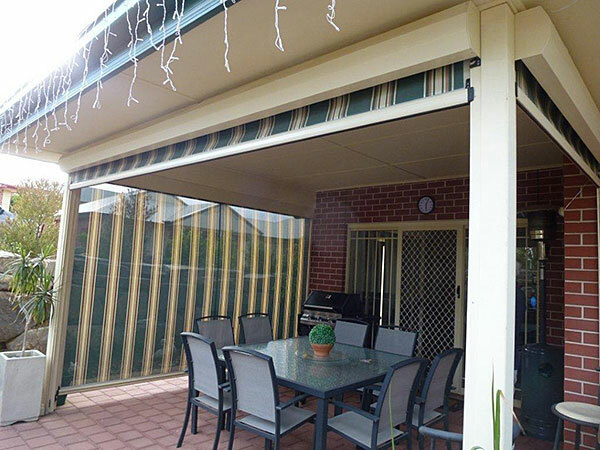 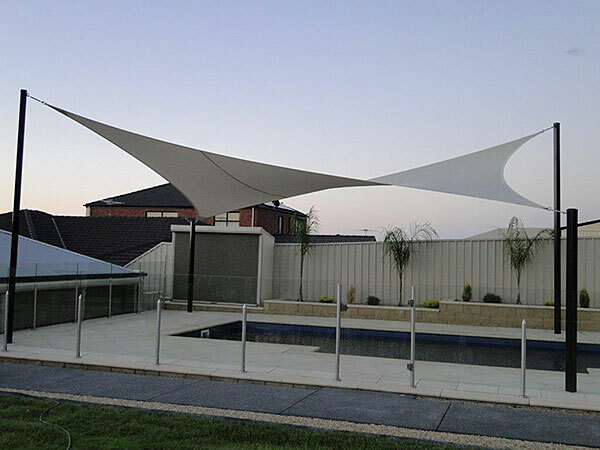 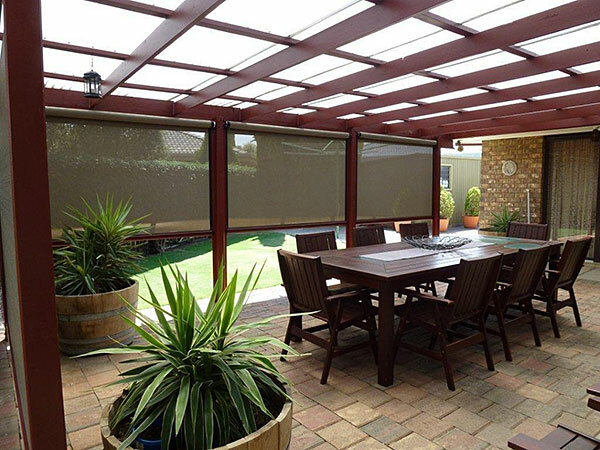 They are great for enclosing small or large areas and will extend an outdoor area for year round use and protect you from the rain without completely blocking your view. 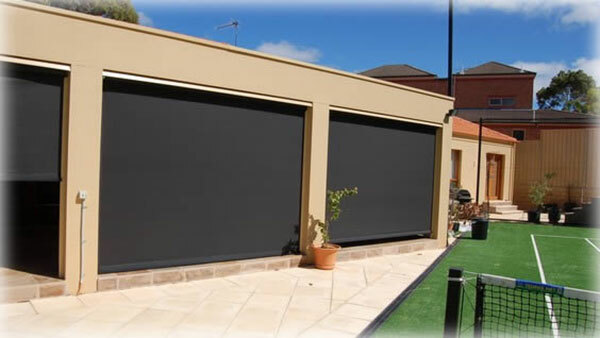 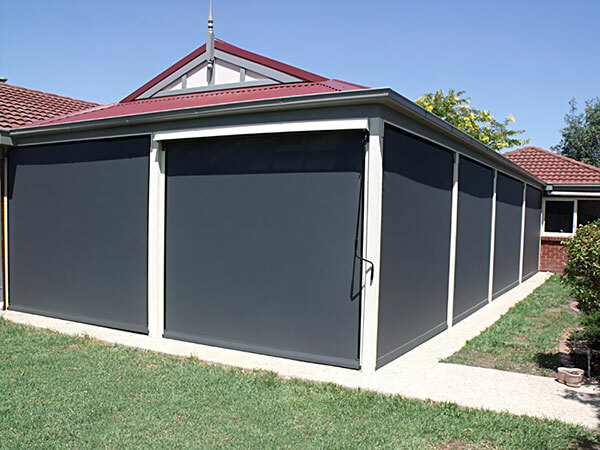 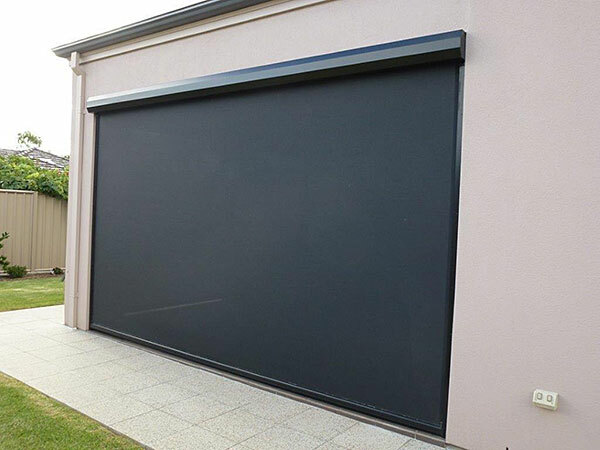 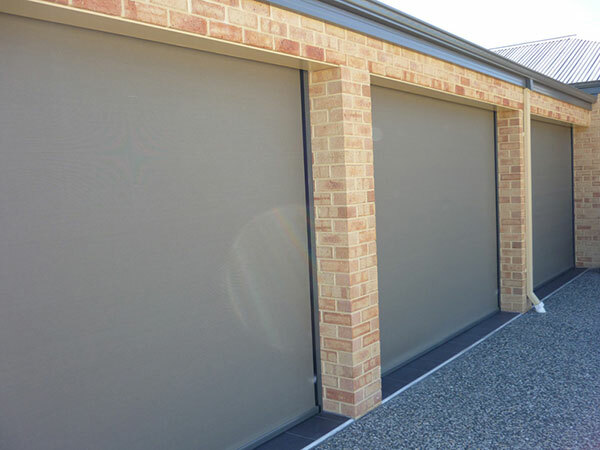 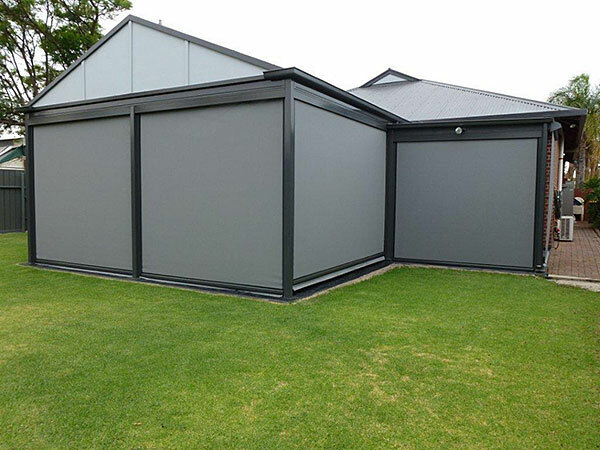 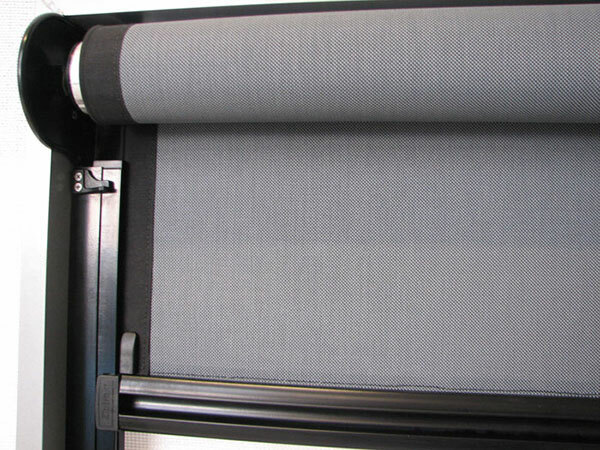 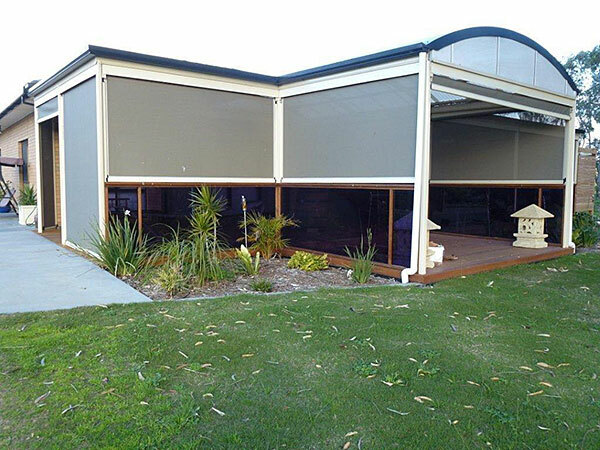 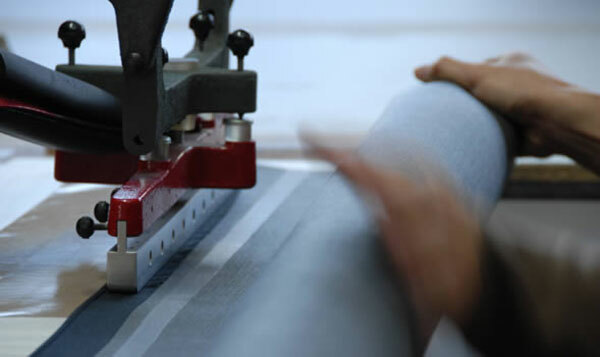 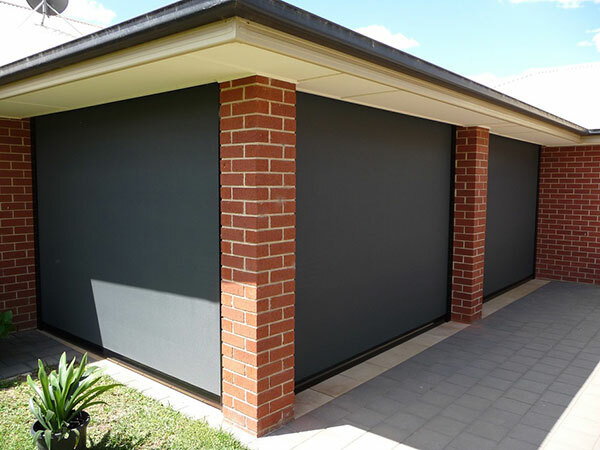 Shadetec will build your Clear PVC or Tinted PVC Blind (for protection from UV rays) at our Adelaide factory out of the leading products available. 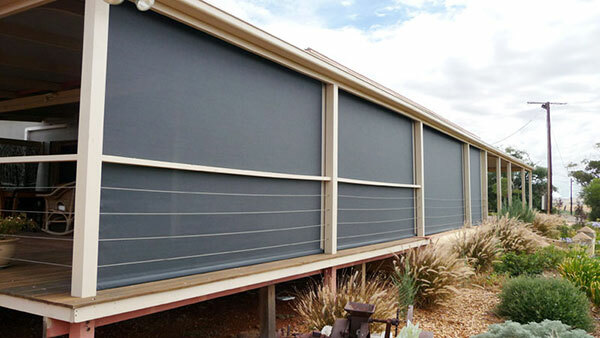 We then install the PVC blinds using our own installers. 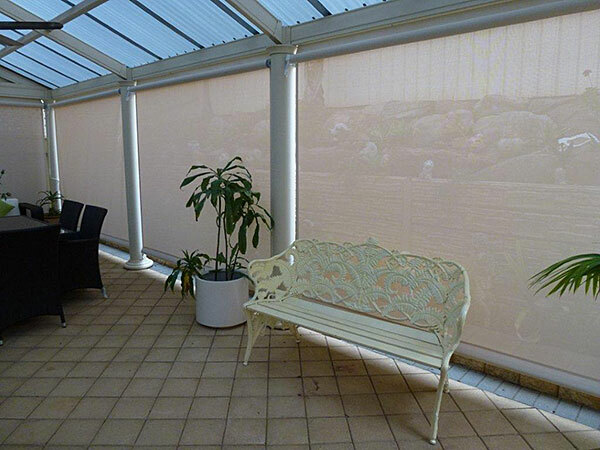 A cost effective shade solution. 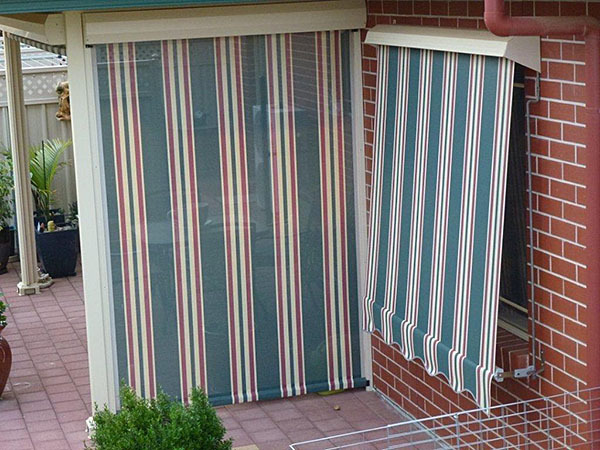 Available for your home in a very wide range of sizes and also for commercial applications. 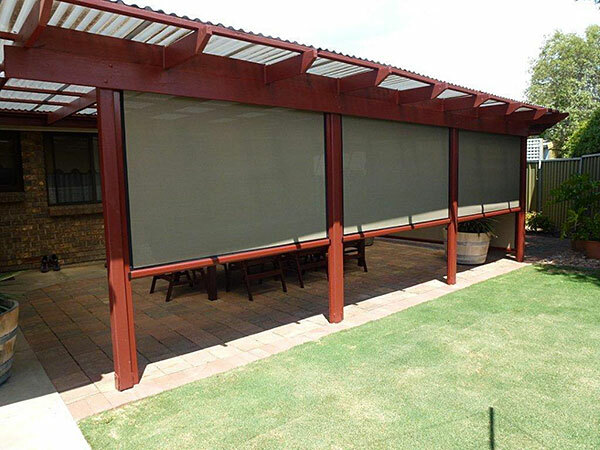 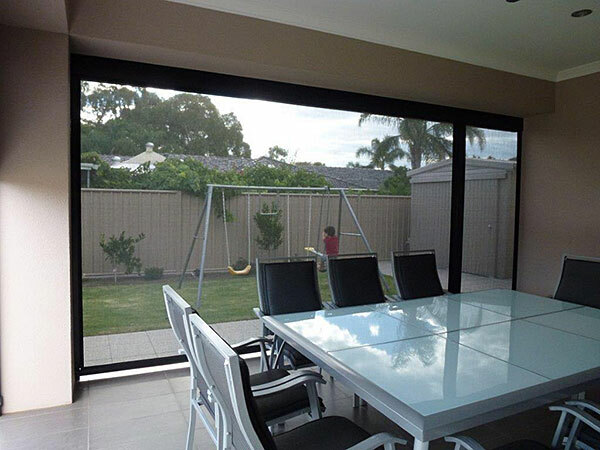 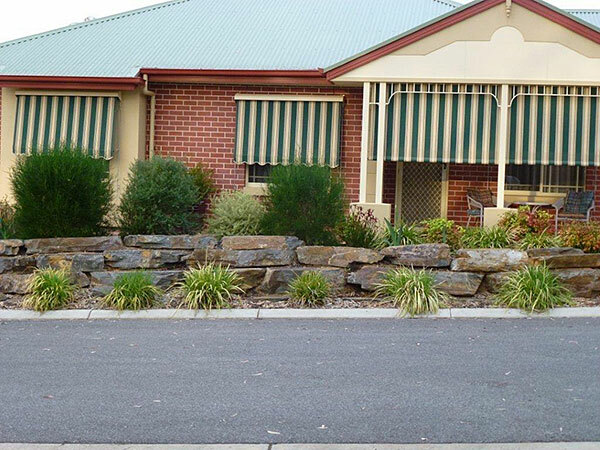 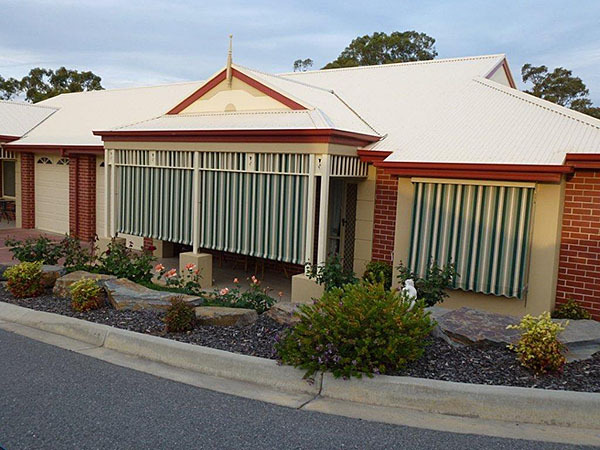 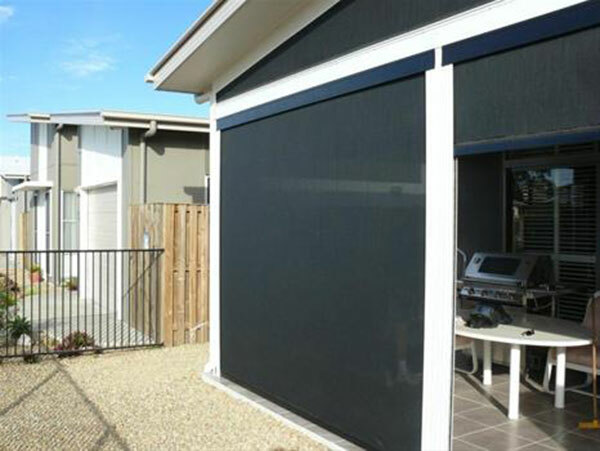 Outdoor PVC Blinds are often commonly used in seaside suburbs as well as at Cafe’s (Cafe Blinds, bistro blinds) Wineries and Restaurants as they provide protection from the weather and still allow you to enjoy your views. 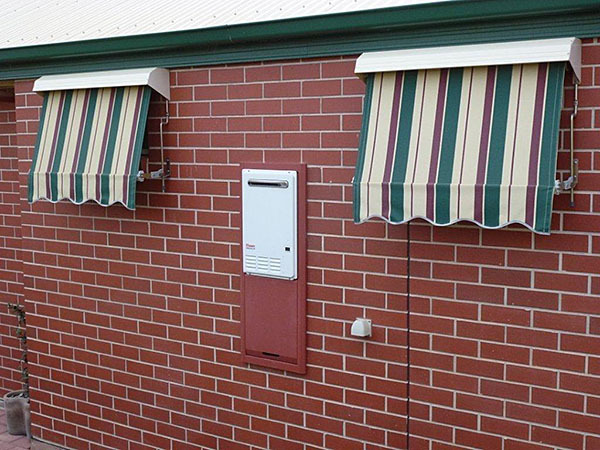 PVC Blinds look great in a variety of settings.